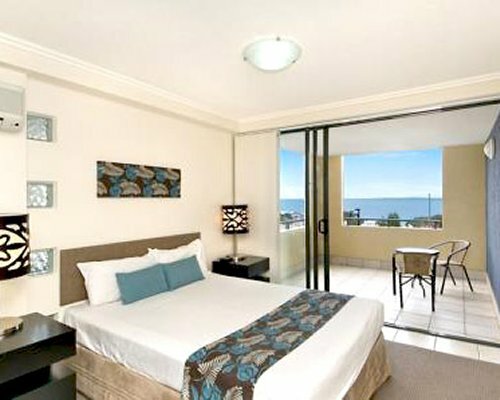 Just an hour away from Brisbane, situated in the heart of Kings Beach, Shearwater Resort provides travellers a modern coastal retreat. 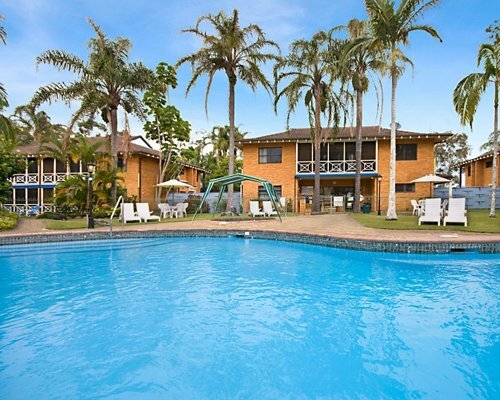 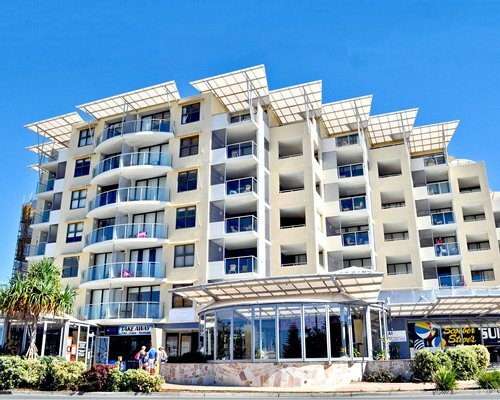 With sweeping ocean views of the Sunshine Coast, the resort is located only 50 meters from the patrolled Kings Surf Beach, which features a free public beach, water park, playground, tidal pool, and barbeque areas. 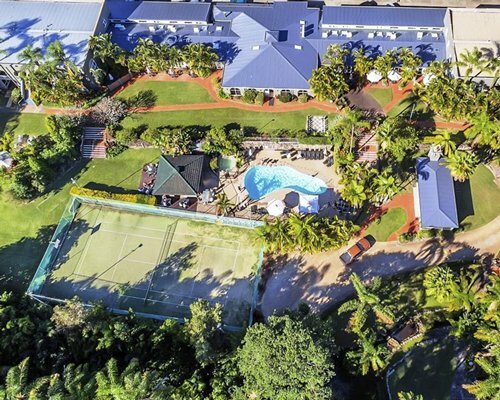 This family-friendly holiday resort also offers a range of convenient onsite amenities including shops, restaurants and cafes right on the ground floor; a heated pool and kids’ wading pool; spa; gym; game room; and conference center for meetings and events. 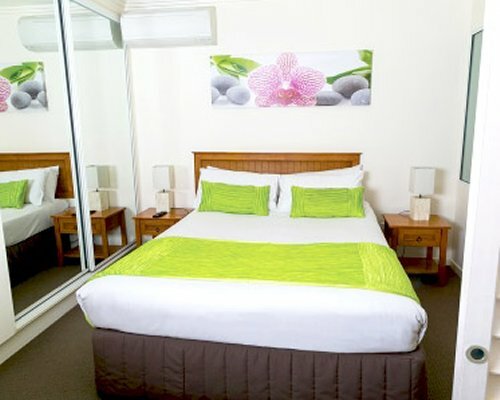 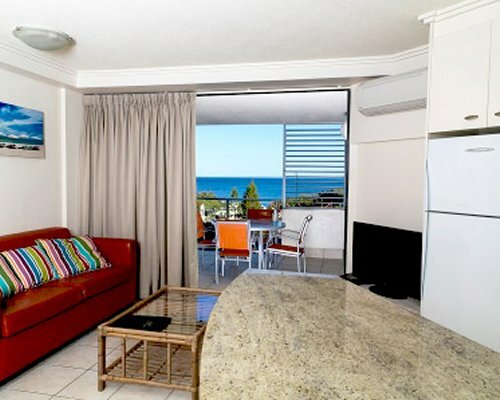 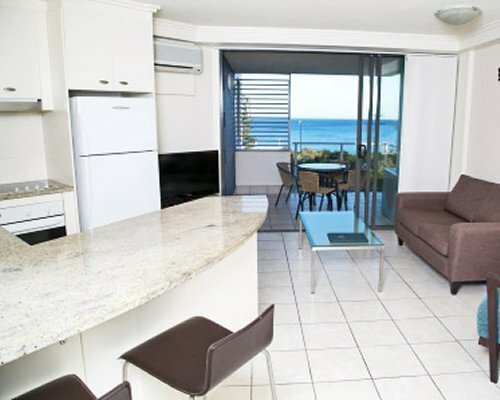 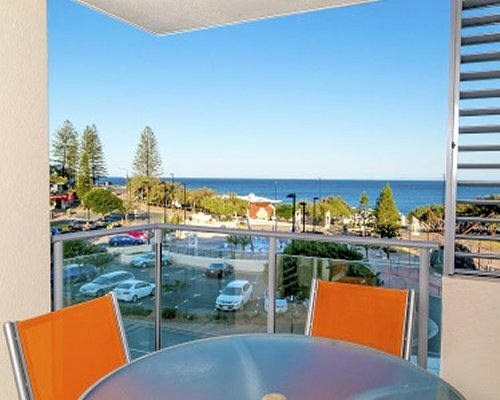 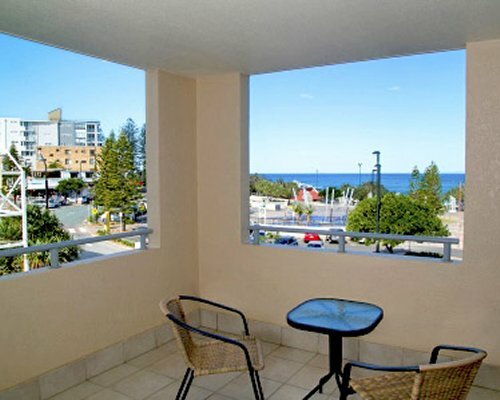 The resort is also located near many local shopping and dining spots, giving guests the chance to set out and explore Caloundra. 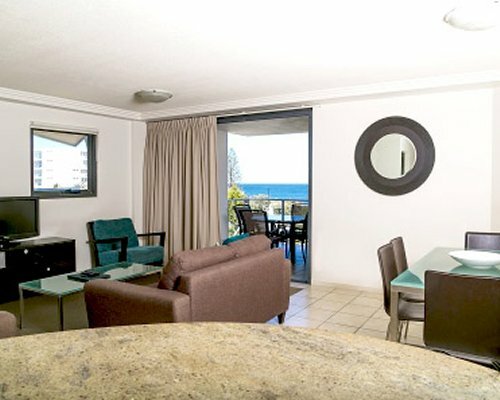 Shearwater Resort features modern, stylishly appointed studio and two-bedroom apartments, all of which offer private balconies with ocean views. 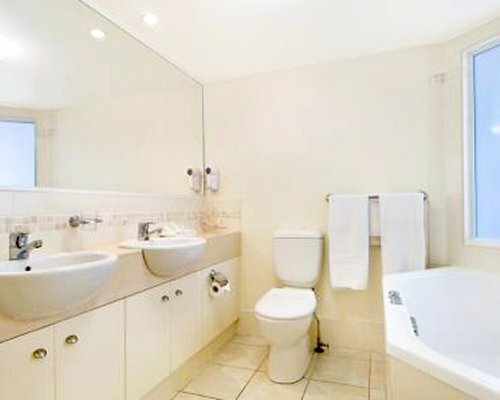 Studio units include a microwave along with tea and coffee making facilities for in-room convenience. 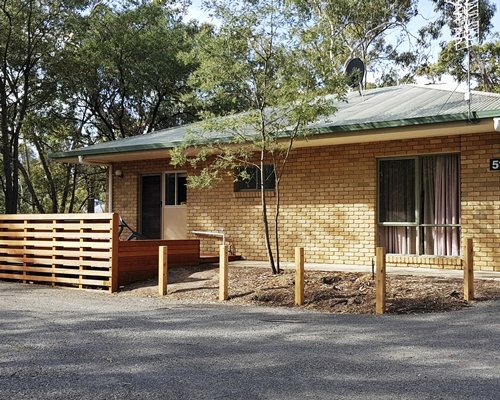 For guests looking for self-contained accommodations, the resort’s two-bedroom units offer fully-equipped kitchens with a stove, oven, microwave and refrigerator, as well as a separate living room. 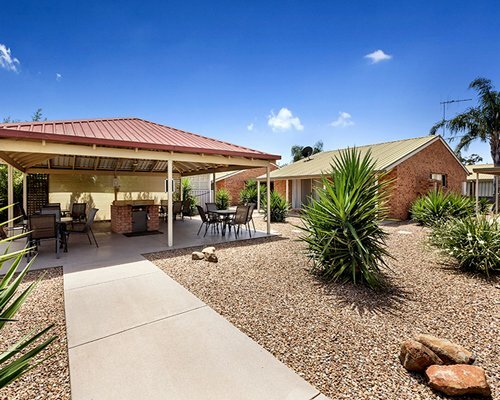 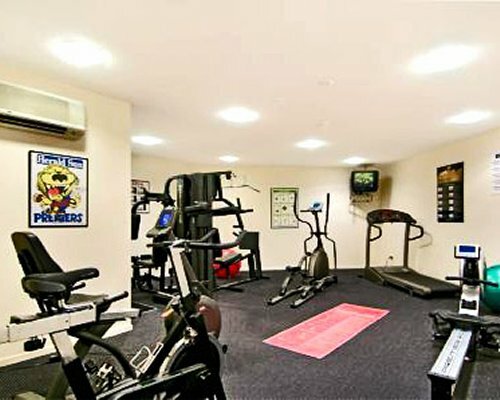 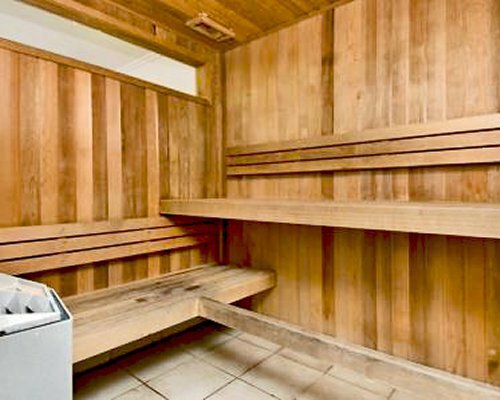 All units include air-conditioning, complimentary WiFi, and cable television.